If you missed us at in-cosmetics London and the NYSCC Suppliers’ Day Show in New York City, then you may have missed the launch of our three new technologies. These new technologies reach across various product categories to provide solutions to formulation needs and cosmetic claims in the Personal Care Industry. 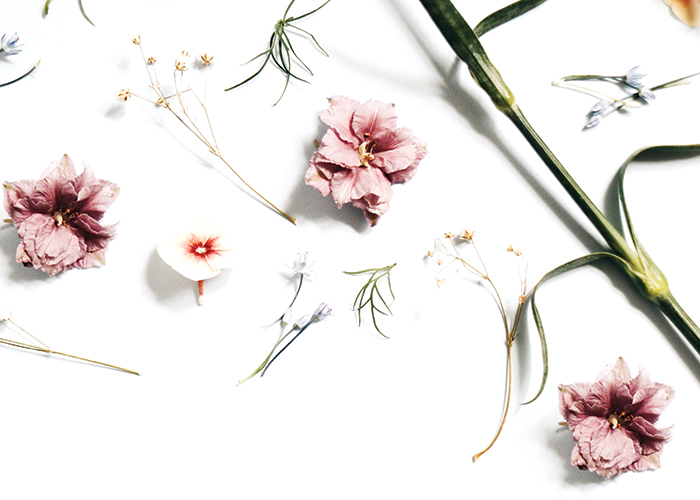 Skin is exposed daily to pollutants, dirt, excess oil and toxins that if not captured and neutralised can cause inflammation, discolouration and premature ageing. 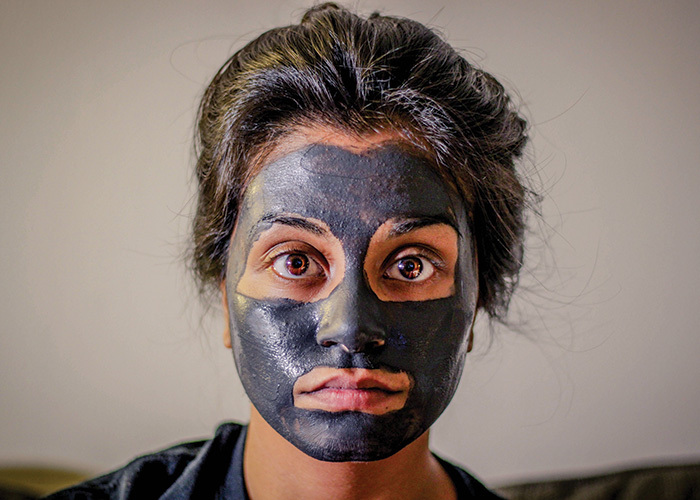 One of the best strategies for removing toxins from the skin is the use of Activated Charcoal. Lipobead Detox with Charcoal is the newest addition to the Vantage Encapsulants line and it is designed to help adsorb and neutralise contaminants by purifying the skin and keeping it clean and radiant. It is a spherical encapsulated form of activated charcoal that allows you to formulate with all the benefits of activated charcoal and none of the drawbacks. Detoxify and Purify the skin using Lipobead Detox with Charcoal and maintain beautiful clear or white formulations. In addition, provide an innovative visual and textural appeal to consumers with a colour change experience. This colour change effect indicates the release and dispersion of the activated charcoal onto the skin. Probiotics have long been consumed to maintain health within the body. Prebiotics, on the other hand, are substances that lay the foundation for a beneficial microbial environment. The use of prebiotic compounds on the skin has been underutilised to encourage and improve the skin’s overall condition by stimulating the relationship between microbiome and our innate immunity. Our new patent pending PreBio Defense uses a range of carefully selected polysaccharides which are encapsulated in a cellulose matrix. When released on the skin, they act as a powerful food supplement and conditioning agent for the habitation of beneficial microorganisms found on our skin. 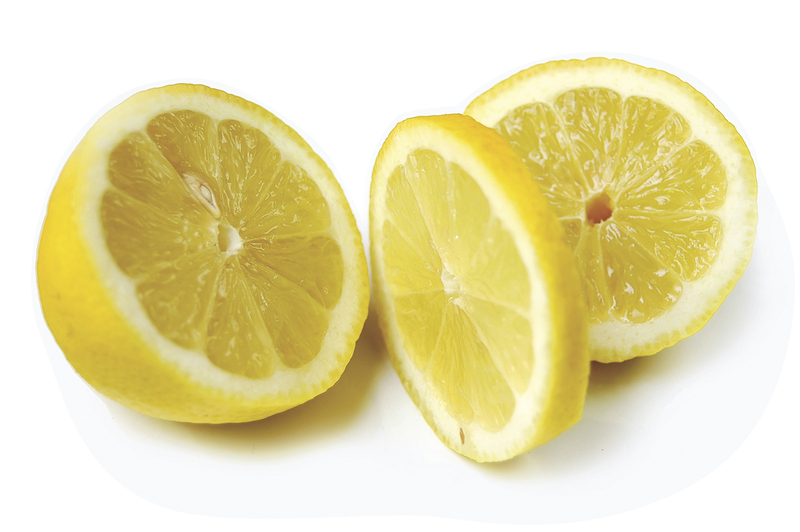 In contrast, this “food” cannot be metabolised or used by harmful bacteria strains, yeasts and/or moulds which could further exacerbate exhausted dry, cracked and inflamed skin. 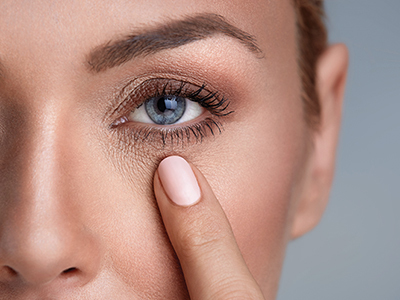 With ageing, there is an inevitable loss of skin function, resulting in skin that is more prone to dryness, inflammation, wrinkles and metabolic stress. Because inflammation is a driver for accelerated ageing, leading to the impaired ability to respond to stress, Vantage has developed a unique peptide sequence called CytoCalm. CytoCalm is the newest Vantage anti-ageing peptide! It is a hexapeptide that was deliberately designed to block the drivers of inflammation and stress. While our overall focus was building an anti-inflammatory peptide, we discovered additional unique benefits that are significant in reversing the signs of ageing.